For a nineties kid, the Crisologo family name still rings a bell to me. 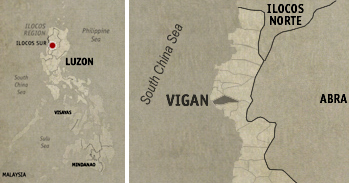 The thing that actually pops into my mind is not related to Vigan City at all, but of actor Rudy Fernandez playing Bingbong Crisologo, a former Ilocano congressman turned charismatic preacher, who’s father, Floro was gunned down inside a church. It was only a decade later that I realized that the said church is actually the Vigan Cathedral and the museum I’m stepping into now, his actual home. 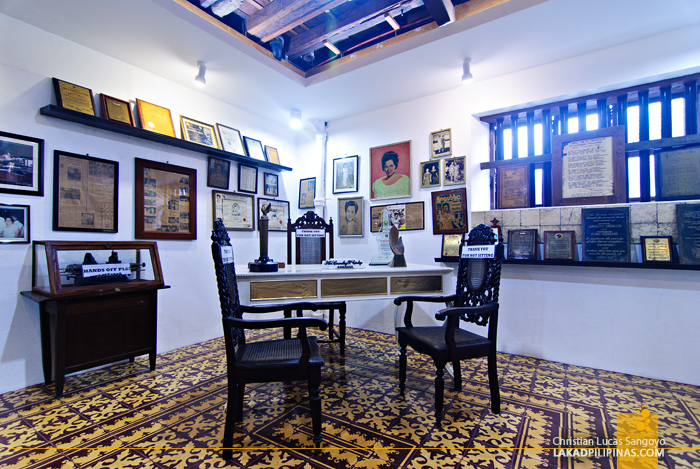 Welcome to the Crisologo Museum, an ancestral house owned by the clan which Vigan’s famous Calle Crisologo is named after. Err, actually, there was no guide to welcome our group. That might be easily explained though, since there was no entrance fee to be paid when we arrived. 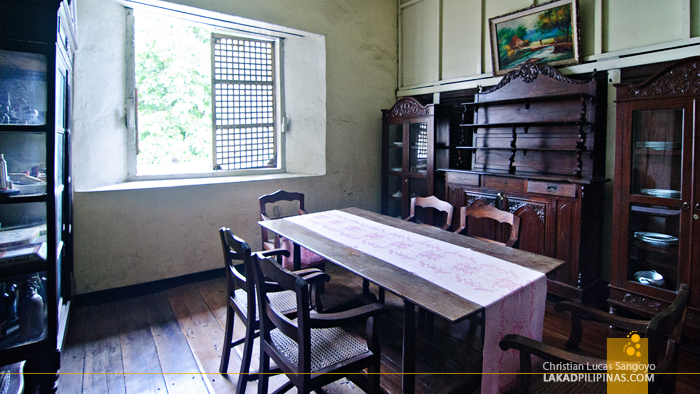 After being greeted at the door, we were left to our own devices inside the cavernous ground floor of the ancestral house where Bingbong probably once played as a kid. 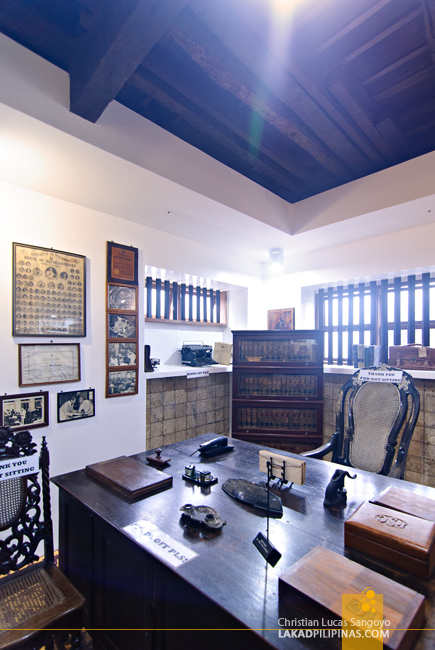 I would’ve preferred touring the Crisologo Museum with a guide even if it means shelling some pesos for the entrance. It’s simply more interesting that way, the exhibit and the whole house becoming more alive with stories of its previous occupants. But since there was none available, our group made do with the captions stuck on the displays. This is actually the second time I’ve visited this Bahay na Bato and I also wasn’t able to find a guide to tour me back then. 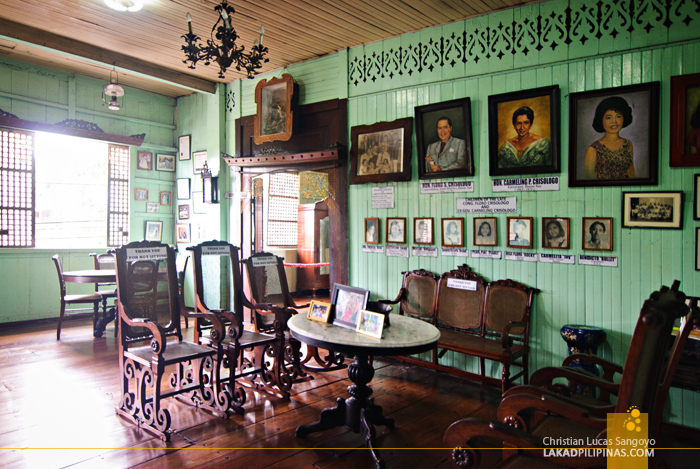 Like most ancestral houses turned to museums, both the ground and second storey of the house, including most of its rooms, are accessible to tourists. The first storey of the Crisologo Museum was currently being renovated during our visit, but most of the area was already finished. I can definitely see a vast improvement from the last time I was here. The second floor of the museum seemed to remain as I remembered it to be; green walls, numerous portraits on the wall, hardwood floors, intricate furniture. 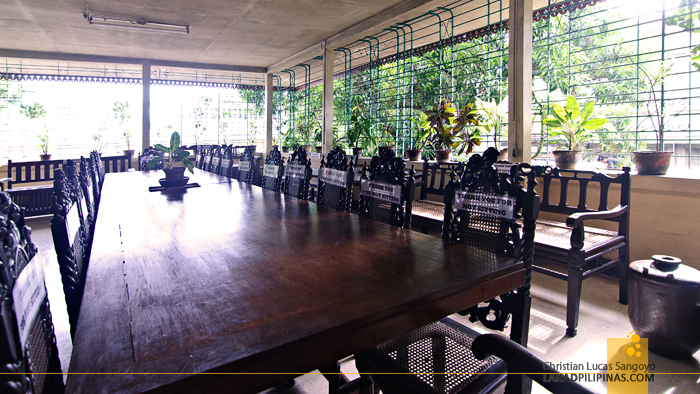 Compared to the grandness of the Syquia Mansion, the Crisologo Ancestral house is a bit more modest when it comes to ornamentation and size. 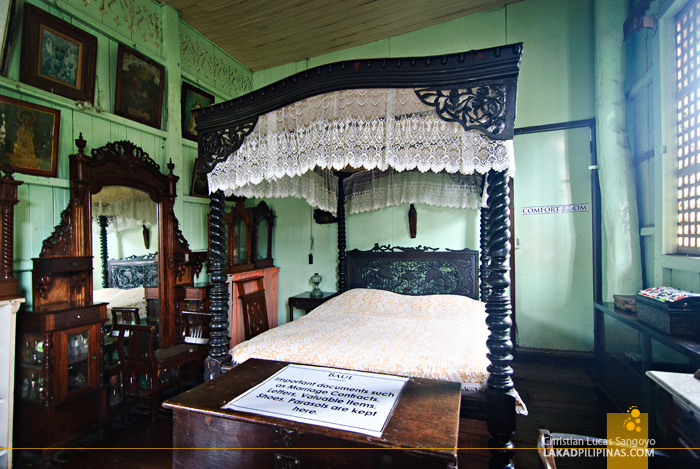 A few of the beds here are as elegant as those from the Syquia Mansion though. I especially dig the black bed pictured above. Although placed on a cramped room, the carving details on it are simply stunning. I’m not sure if this is an Atay signature bed though. Thank you for not sitting. Thank you for not sitting. Thank you for not sitting. So goes the numerous signs plastered across every furniture in the house. I usually don’t mind these warnings, but the ones at the Crisologo Museum just seemed too large and too distracting. 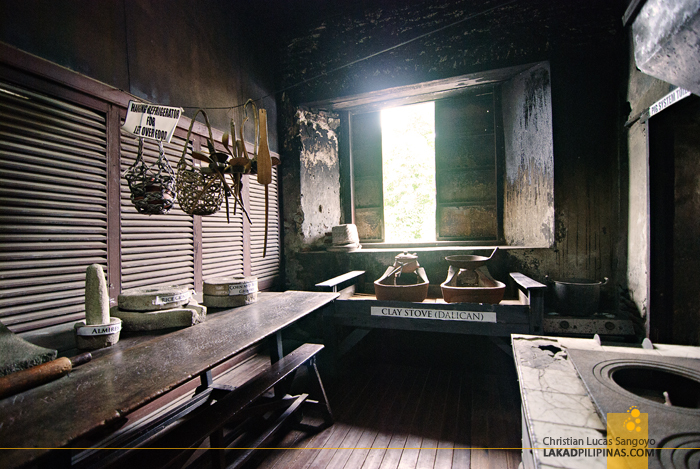 My favorite part of the museum is its kitchen or la cocina as they call it during colonial times. It looked really antiquated with its worn walls and numerous cooking knick knacks. But again, the signs posted on each display were too distracting; it immediately shattered the illusion and I found myself heading to the next room. 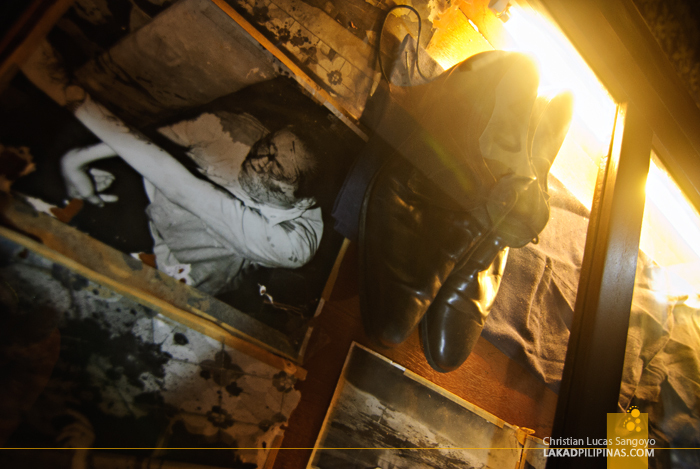 The most interesting artifact in the whole museum is located at its ground floor. Here, a table housing Floro Crisologo’s apparel along with photographs when he was shot is showcased. 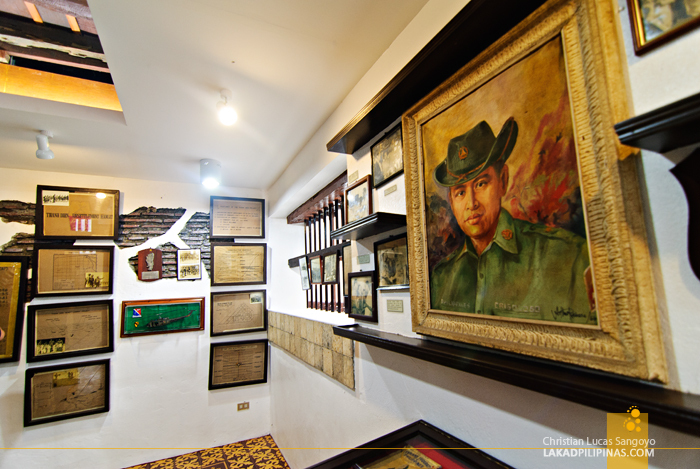 Unlike the Aquino Museum in Tarlac where Ninoy’s death shirt is displayed, they were not exhibiting the polo Floro was wearing for fear of deterioration. Still, it is quite morbid, eh? Hello I'm deaf I can pay you that entrance fee.